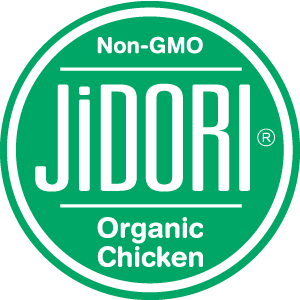 Jidori® means chicken of the earth. 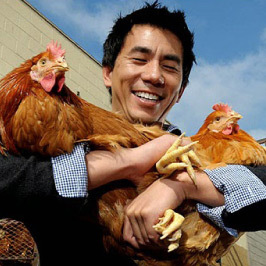 It started in Los Angeles, where asian-fusion culinary pioneers were looking for a chicken as fresh and great tasting as the finest sushi. 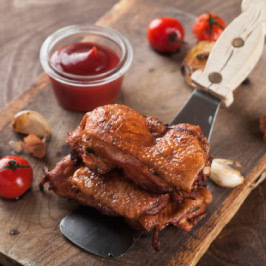 We developed Jidori® Chicken for them, and now we offer it to you. 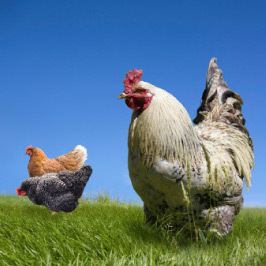 Our chickens are raised free range, humanely, at small farms in California. 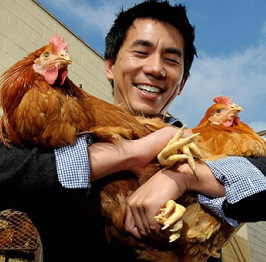 They’re fed all natural grains, without meat by-products, hormones, or steroids. You will taste the difference. 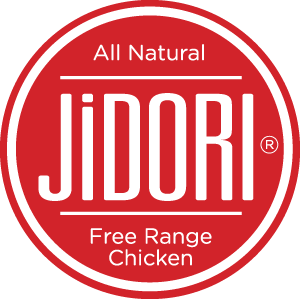 There is only one source for Jidori® Chicken, and we are proud to serve you the best chicken in the world. 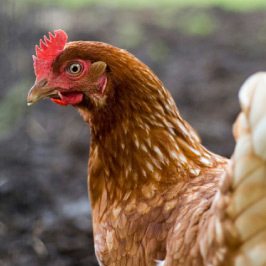 We believe all animals; especially those raised for sustenance, should be treated with respect and raised cruelty free. 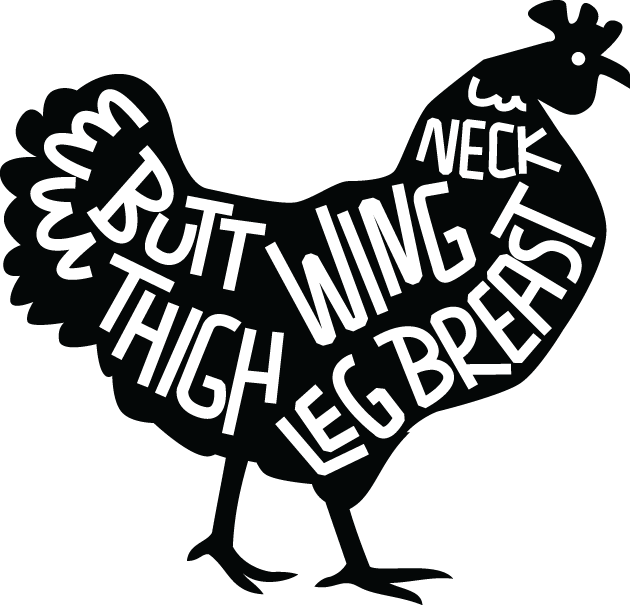 Our chickens are treated humanely- raised free-range with all-natural feed, that includes no meat by-products, hormones, or antibiotics. 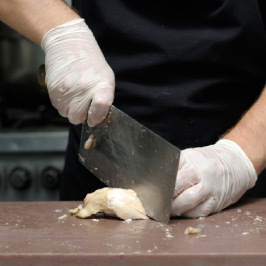 Jidori” is produced by a small boutique, USDA inspected, company that processes each chicken by hand. 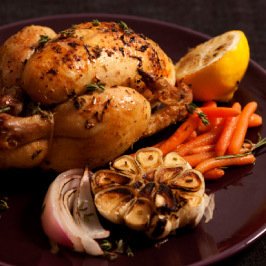 We start early in the morning, and guarantee that your whole birds are delivered immediately, making it the freshest chicken there is. 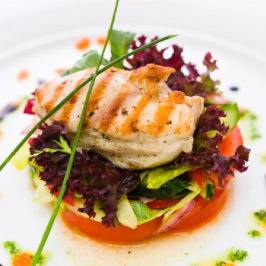 The benefits of this freshness can be tasted: creamy yet firm with a natural chicken flavor. Please email us with any questions, and we’ll get back to you as quickly as possible!